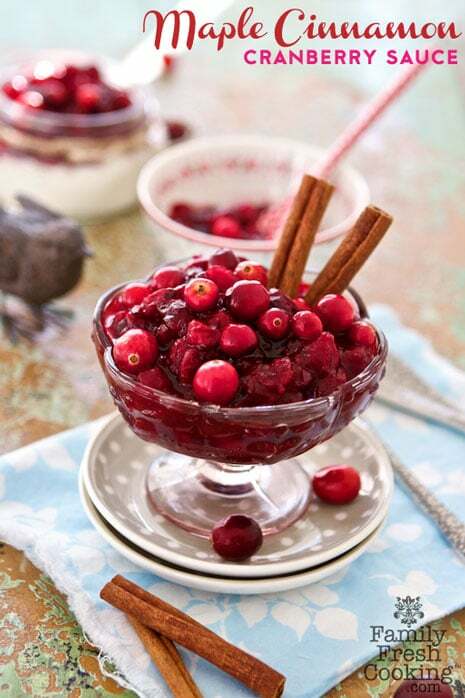 The average Thanksgiving meal takes 18 hours to prepare, 4 hours to clean up and only 12 minutes to consume. Isn’t that crazy? With the holiday season fast approaching we are reminded of the endless tasks that need to be accomplished. This holiday I’m partnering with method® to let you know you can check “stressful cleaning” off your list. 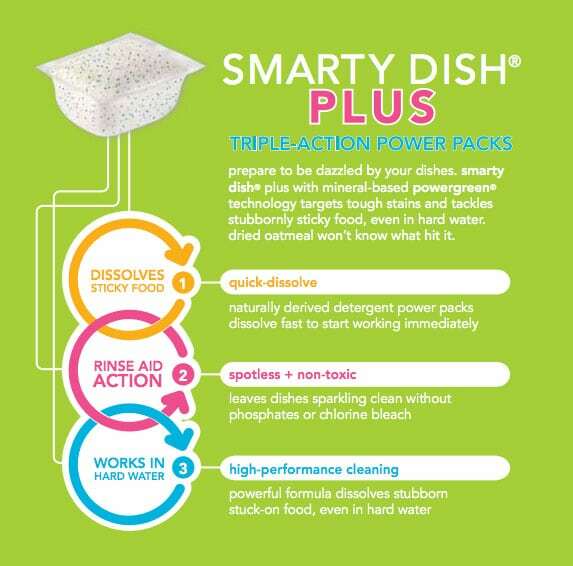 method’s Smarty Dish Plus dishwasher tabs will help you get sparkling clean dishes, so you’ll be ready to tackle the rest of the holiday madness. 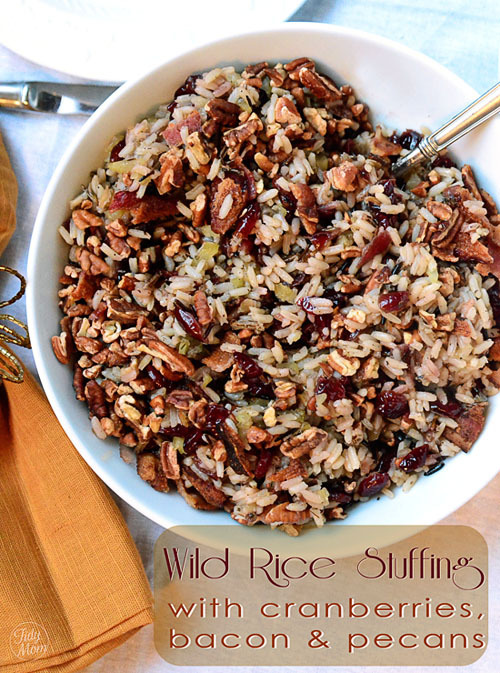 Dried on stuffing and cranberry sauce wont know what hit them! Each naturally derived detergent power pack dissolves fast, unleashing mineral-based powergreen® technology to target tough stains and tackle stubbornly sticky food, even in hard water. so every time you open the dishwasher, the only surprise will be how spotless your dishes are—all without phosphates or chlorine bleach. 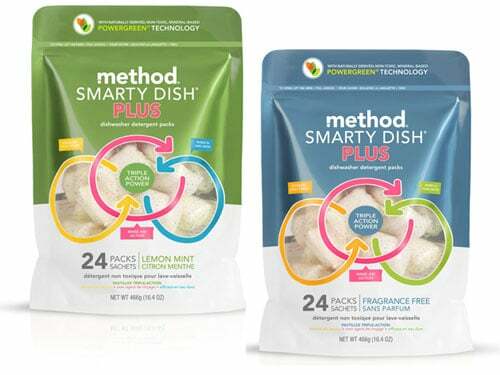 method® founders knew people wanted cleaning products they didn’t have to hide under their sinks and they knew how to make them without any dirty ingredients. They set out to save the world and create an entire line of home care products that were more powerful than a bottle of sodium hypochlorite and more gentle than a thousand puppy licks. Able to detox tall homes in a single afternoon. method® is now one of the fastest-growing private companies in America. 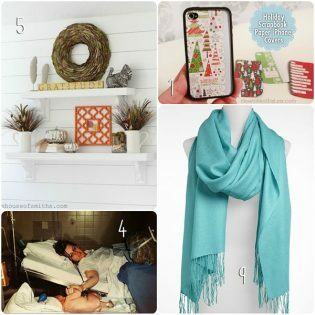 Method is sharing all sorts of holiday tips on their Facebook page, along with deals & giveaways! 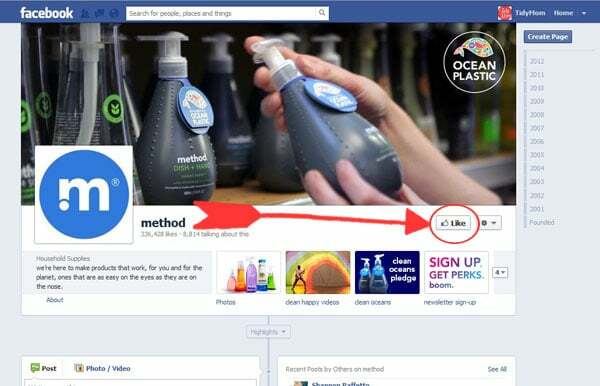 So you may just want’ to give them a “Like” – too keep that “stressful cleaning” off your holiday list! Disclosure: This post has been sponsored by Method. All opinions and views are my own. It is my hope that I am sharing useful information that helps women simplify the chaos of everyday life. 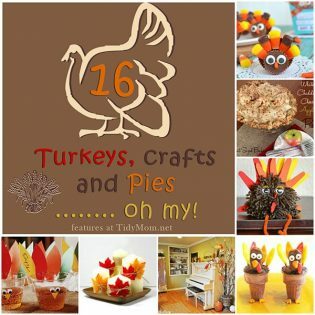 Thanksgiving Turkeys Crafts and Pies oh my! I love Method, but I’ve never seen these. Will have to look! I like that they are without phosphates or chlorine bleach, environmentally friendly and non-toxic products are important to me. I love method products and use them regularly. I use their dish tabs too. I saw these new ones the last time I shopped and decided to give them a try. I do not like them. Not only did they not clean my dishes even after 2 cycles they left a film on everything. I had to run the loads again with their regular dish tab to get things clean. I’m sorry you had a bad experience Stephanie you can e-mail info@methodhome.com so they can do their best to help. I’m Merany from Method’s consumer response team. We’re so sorry to hear you had a not-so-great experience with our smarty dish plus. I just wanted to reiterate that you can email us at info@methodhome.com and we are more than happy to help. I love Method and going to buy some more products next time I’m out shopping. Thanks! I love method too! I use tons of their products- I will have to try these! I love Method. Every single thing they make is fabulous!! I am going to pick of these up ASAP. I love these. I mean love them. They work better for me than Cascade Complete! The conventional dishwasher tabs are pretty scary, so I had kind of given up on the idea of using tabs at all. So glad to see that method is making them now! I’ve been looking for Method products around here – not that easy to find, but I’m determined to find them!